Designed to meet the needs of those who require maximum durability from their notebooks, Rite in the Rain All-Weather Universal 980T Waterproof Field Books are not only robust and hard-wearing, but flexible too. 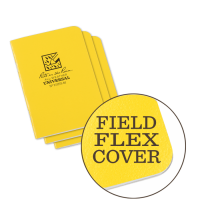 The qualities are not only the result of the 980T notebook’s waterproof paper, but also its Field-Flex cover. 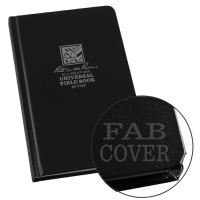 These covers have been made so that they can bend without getting damaged, allowing them to provide unrivalled protection while being able to sit comfortably within pockets of any size. 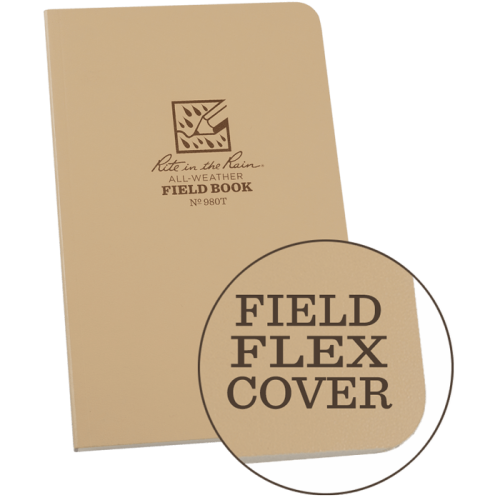 80 sheets of any-weather paper sit in between the notebook’s Field-Flex cover and are held in place by the ‘perfect’ binding technique. 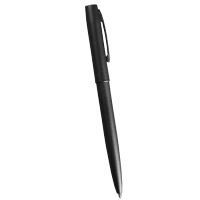 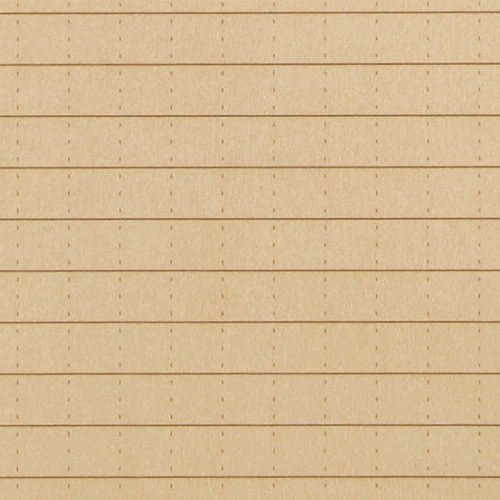 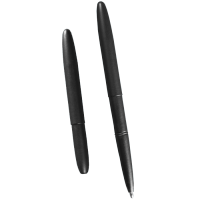 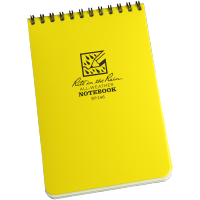 The waterproof paper does, however, come with perforated edges to allow users to remove pages when desired without causing damage to them or the rest of the notebook. 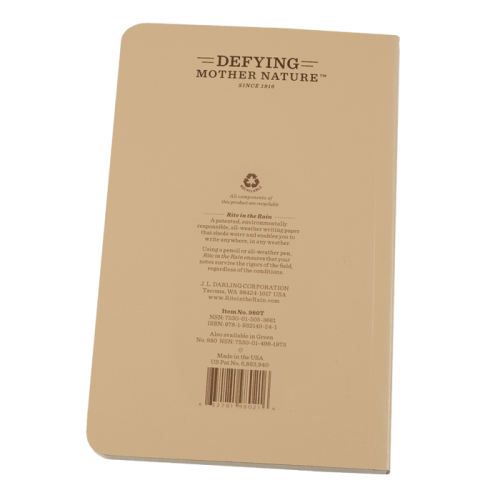 This is not to say that the notebook’s pages are easily damaged. 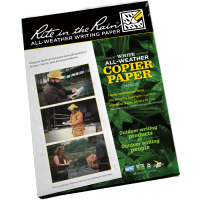 In fact, the paper used in Rite In The Rain notebooks are tear-resistant and boast such a resistance to water-damage that they can be comfortably written on underwater (with a waterproof pen). 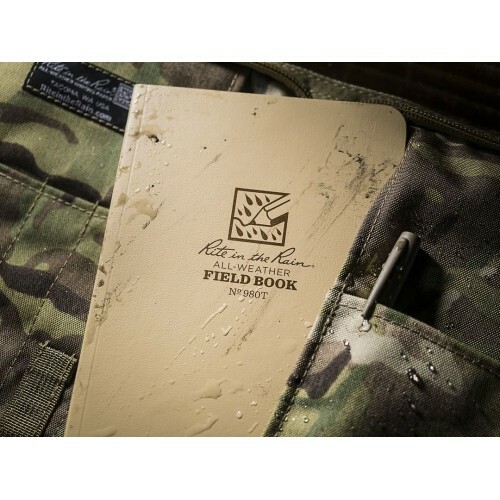 Thanks to the Universal line layout on each of one of the 160 pages, the Rite in the Rain All-Weather 980T Waterproof Field Book is both effective and versatile. 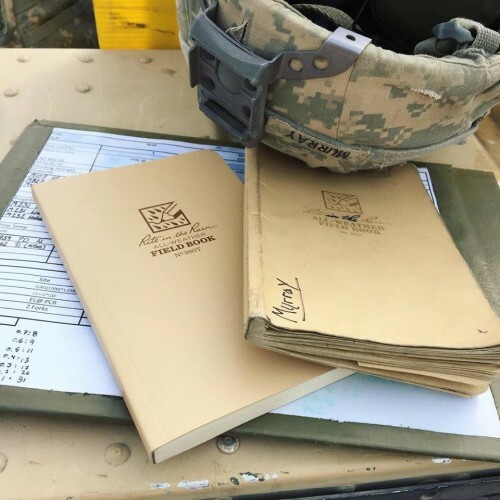 Ideal for professionals and casual users alike, waterproof notebooks have been popular amongst military personnel, adventurers, and professional outdoorsmen in the past, but are becoming more and more common in homes, schools, and offices.